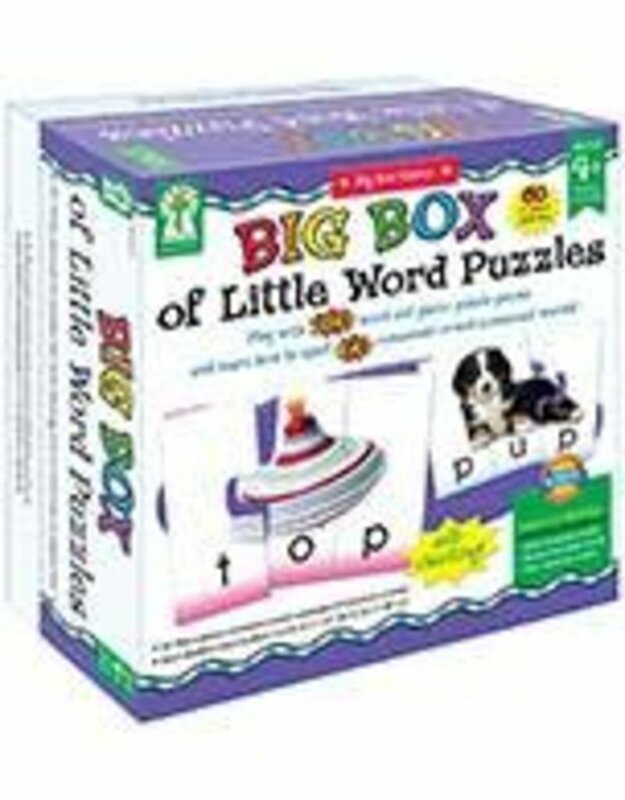 Play with 180 word and photo puzzle pieces and learn how to spell 60 consonant-vowel-consonant words. --Key Education products are intended to engage and educate young and special learners, as well as assist teachers in building a strong and developmentally appropriate curriculum for these children. The product line—comprised of teacher/parent resource books, photographic learning cards, and other activity- and game-oriented materials—is designed to assist in Unlocking the Potential in Every Child.